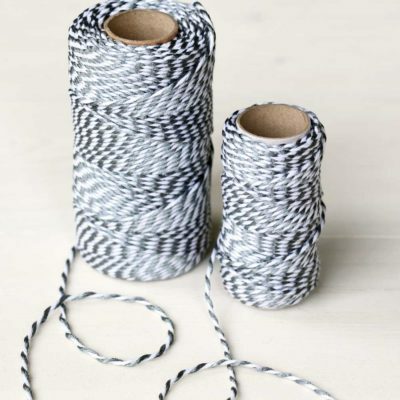 100 metre roll of Bakers twine, 100% cotton, High quality, made in the UK. 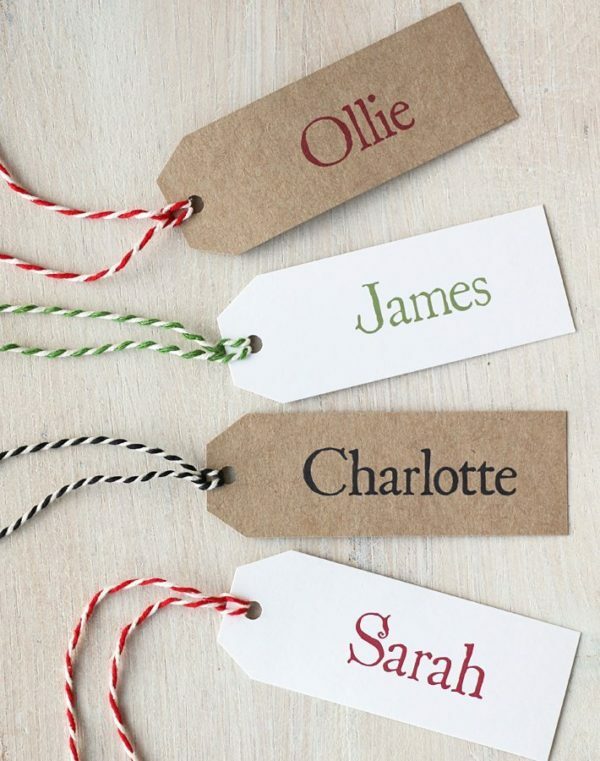 Choice of 4 colours – red, green, black or pink. 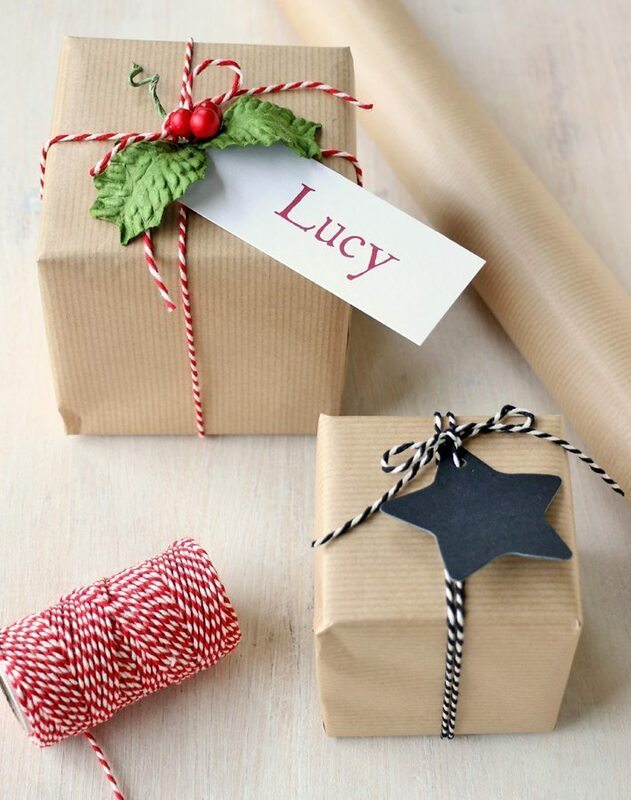 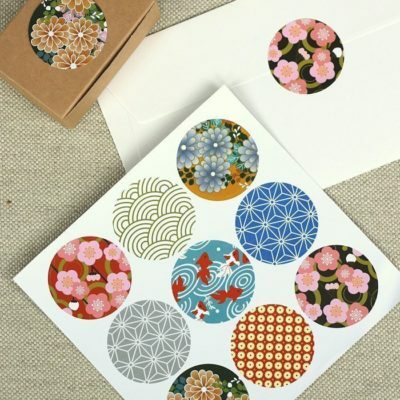 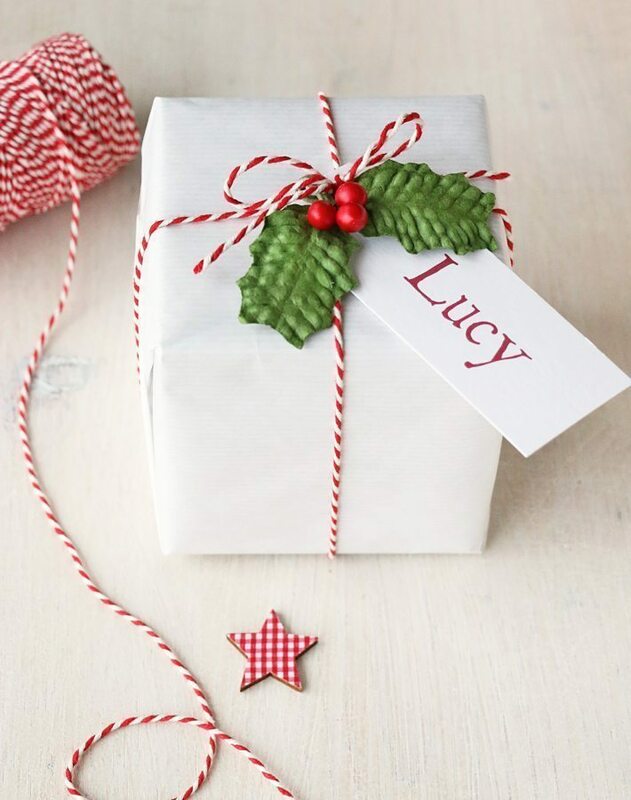 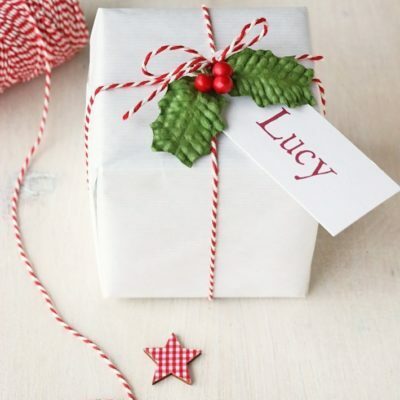 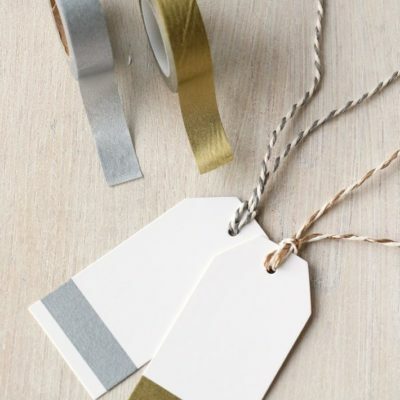 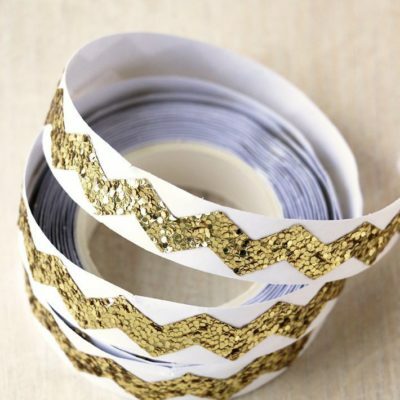 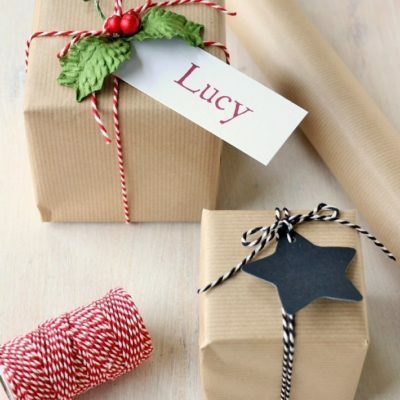 Contemporary wrapping for gifts, favours & for crafts. 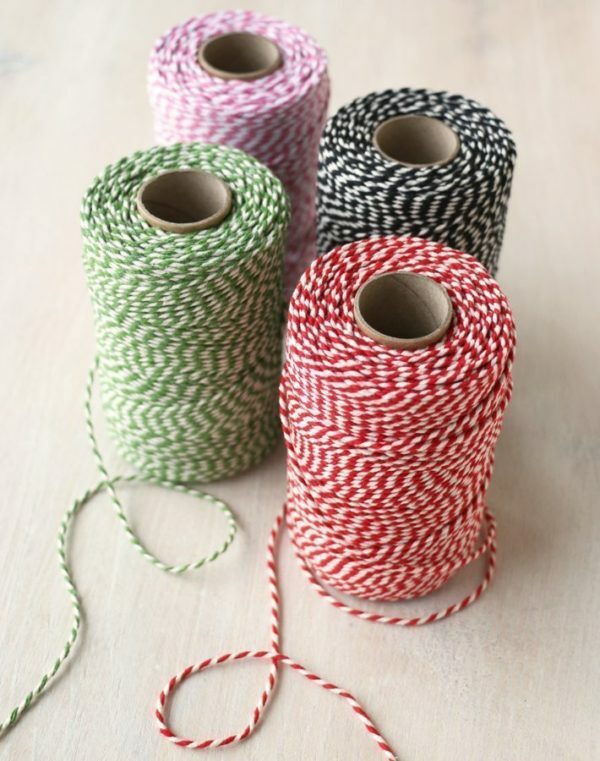 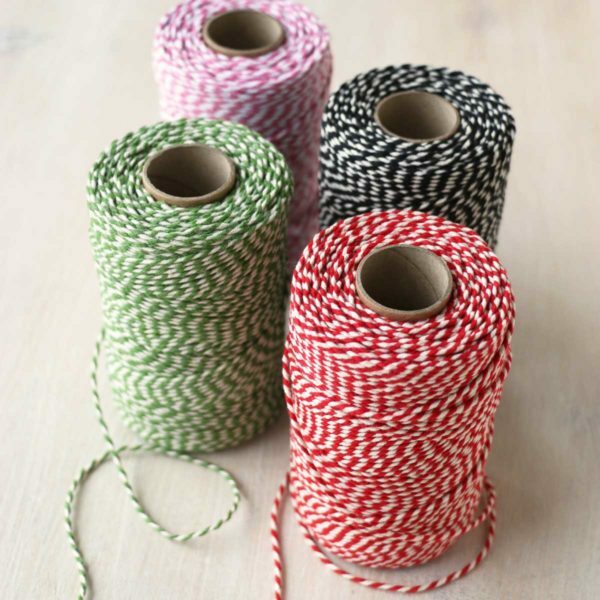 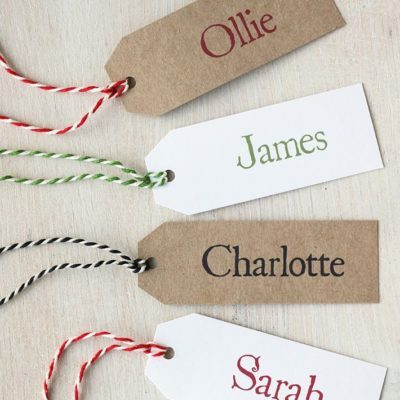 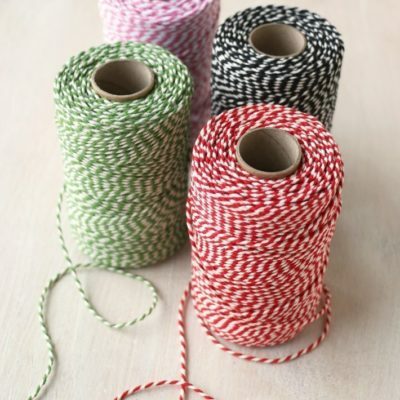 100 metre roll of cotton Bakers twine in a choice of 4 colours – red, green, black or pink.